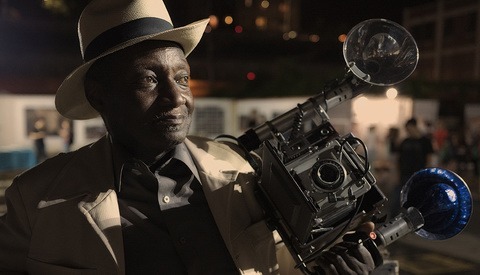 Watch "Time Zero: The Last Year of Polaroid Film"
If you're looking for a great movie this weekend - and you don't want to fight the crowds to see Interstellar - check out Time Zero, a film about the last days of Polaroid, the people who loved it and the few who set out to save it. It's truly a beautiful documentary that will make you fall in love with instant film all over again. Six years ago, Polaroid discontinued instant film, leaving a hole in the heart of many photographers. 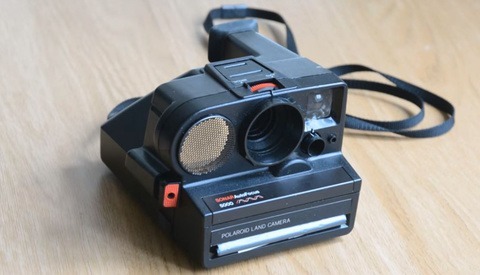 Shortly after, the Polaroid factory in the Netherlands was purchased with the intent to restart production. The rebirth of Polaroid was dubbed The Impossible Project. This is the story. Check out the film on Netflix, Amazon Prime, Google Play or iTunes. Many years back I read an article about Polaroid, and in it was Edwin Land's catalyst for instant film. He was taking a picture of his young daughter, about 5 years old at the time who, after taking the photo, wanted to see it. Land told her she had to wait until he got it processed, and the child simply replied "why can't I see it now?"